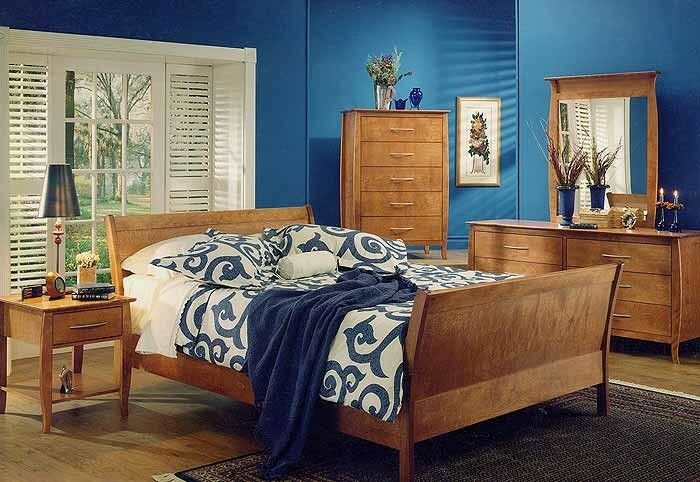 The Nevada bedroom suite is made of birch. The inside of the drawers are painted as the casing. The drawers are equipped with self-closing Quadro system glides. 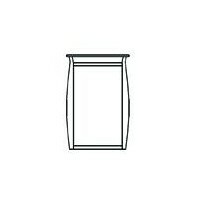 The drawer facings are equipped with a large platinium-colored handle. 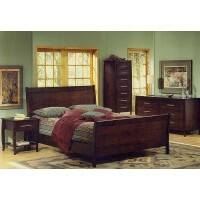 The bed of the collection comes with three wooden support rails and needs both a mattress & a box spring. 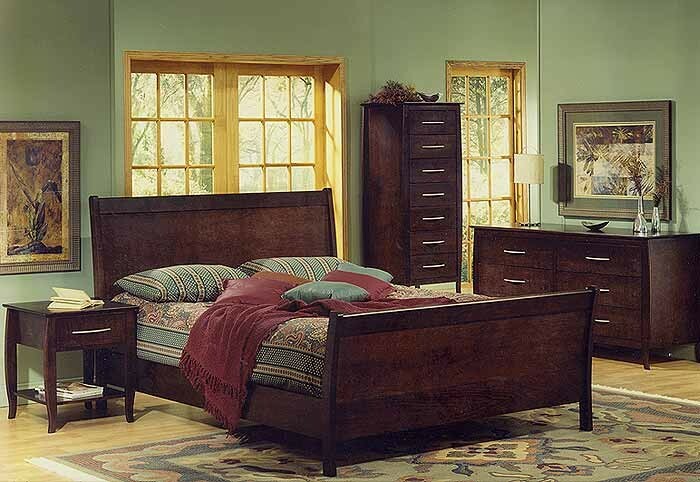 A platform bed is also available with 14 wood slats and only needs a mattress. Also available in a variety of finishes according to our color samples. To order as shown in picture 1: Natural #16. To order as 2nd photo: #40 Maple Taffy.Shown in our #09 walnut finish in picture 3.